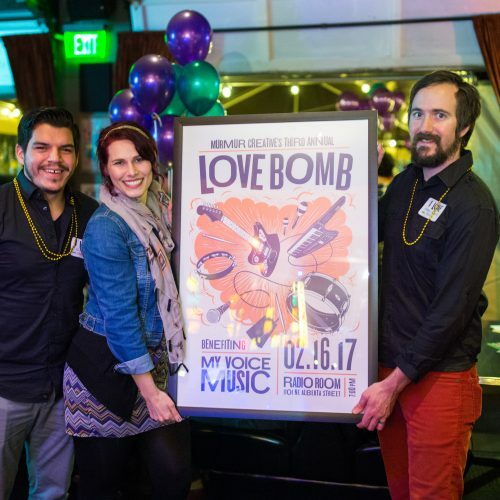 Love Bomb 2017 was one for the books! 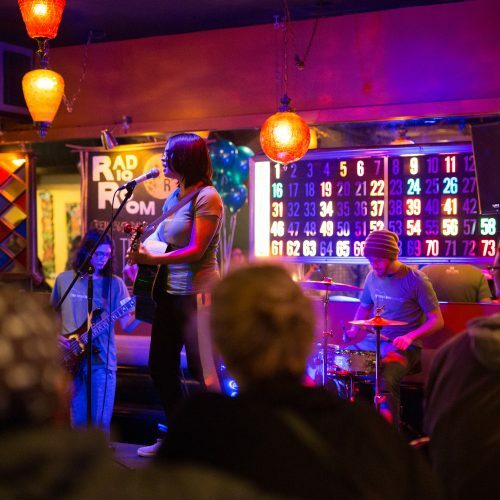 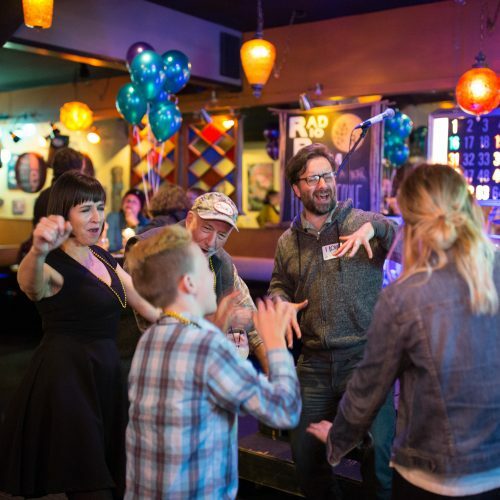 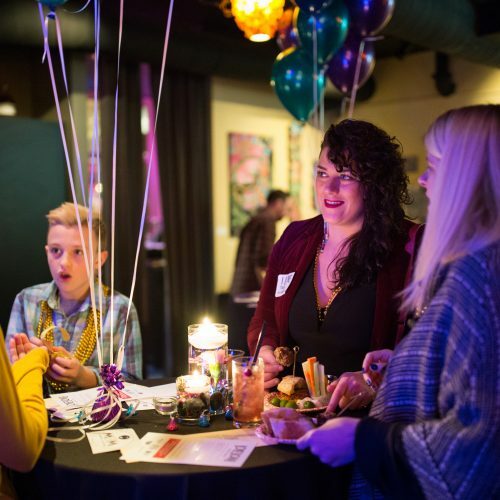 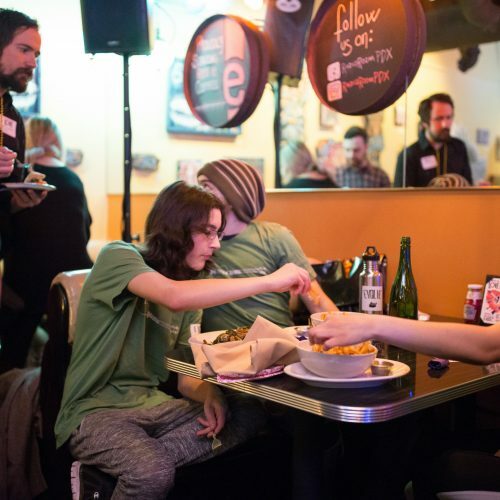 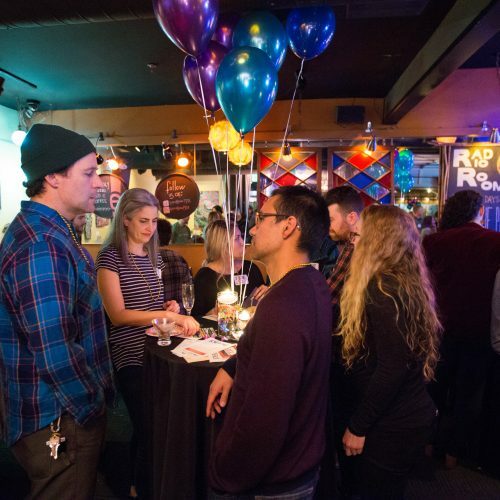 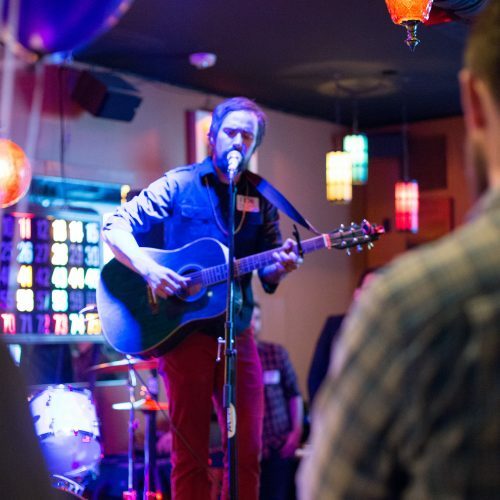 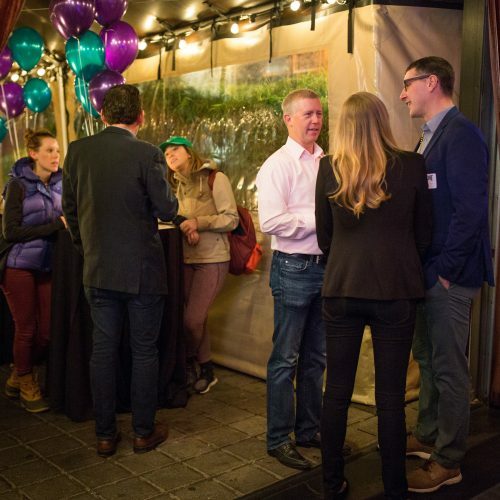 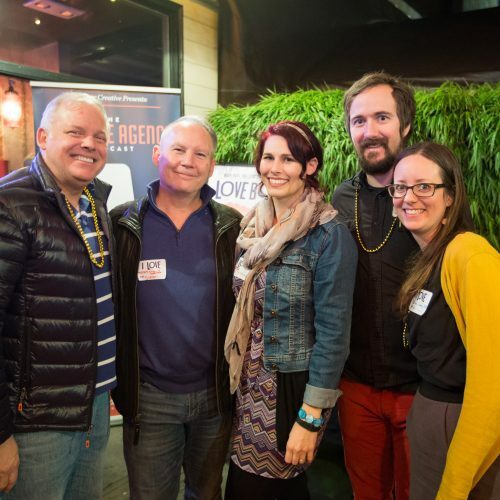 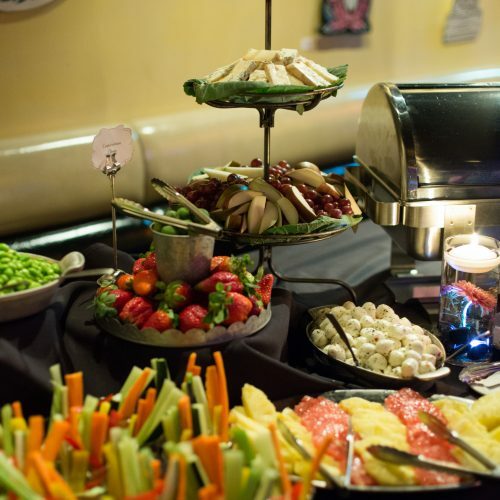 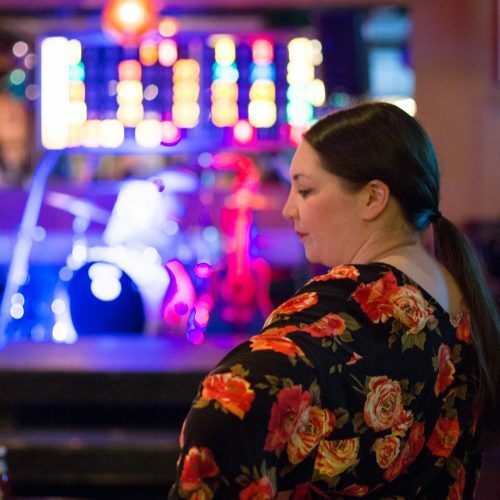 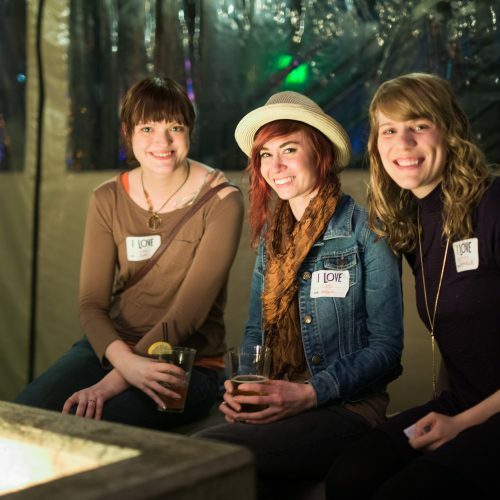 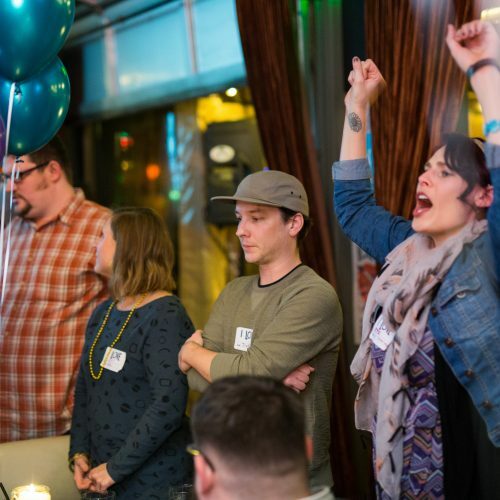 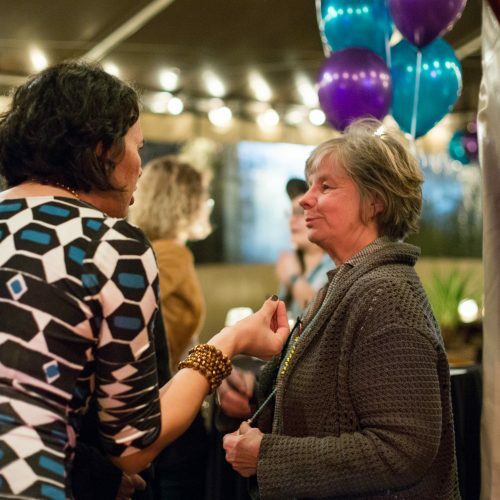 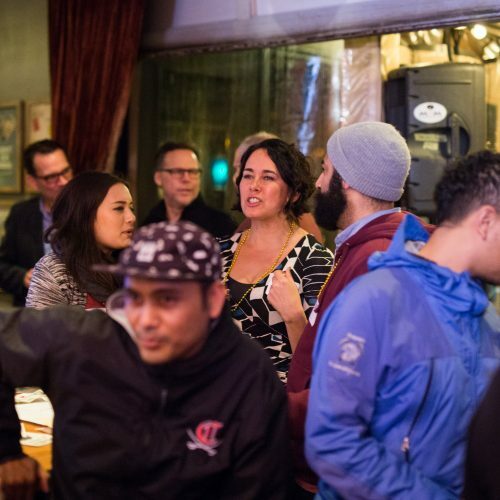 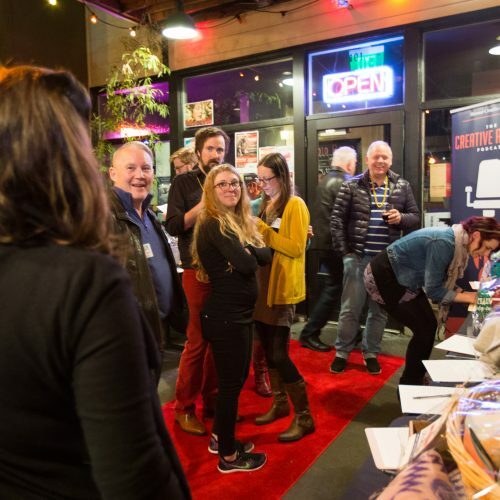 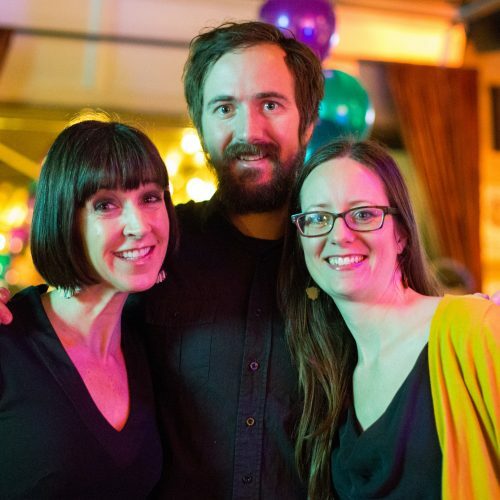 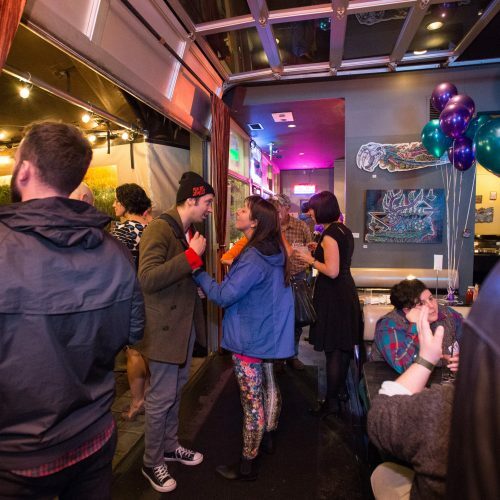 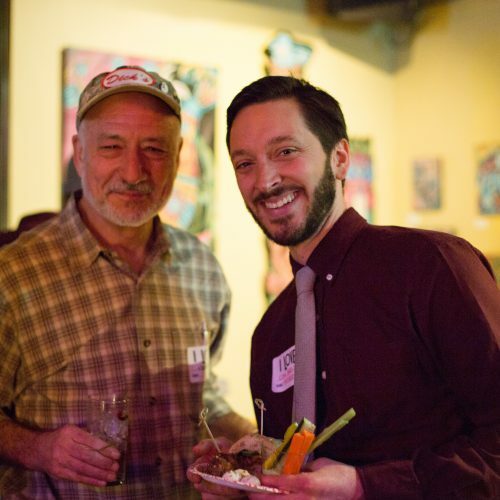 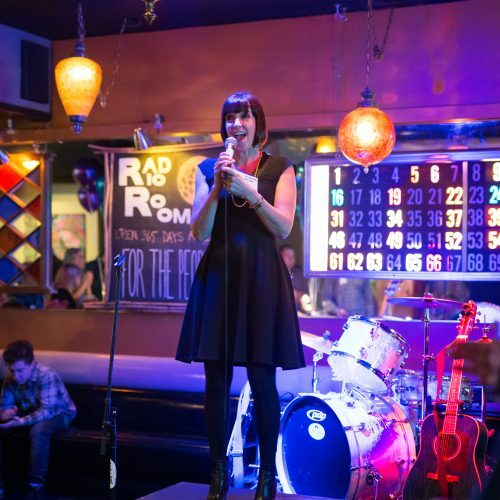 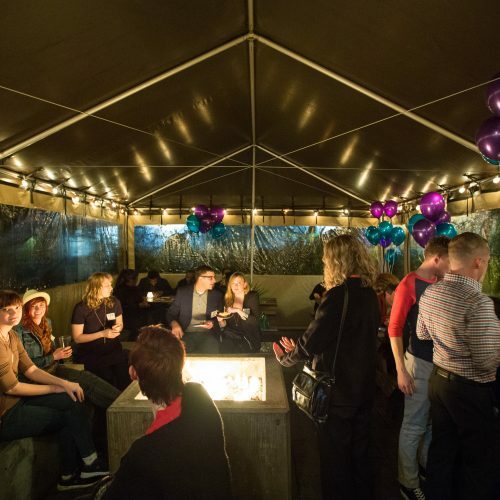 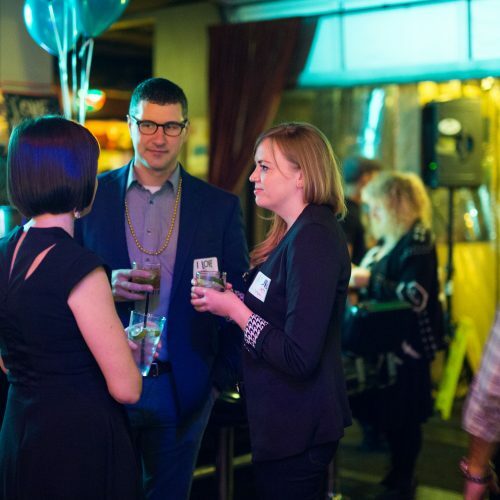 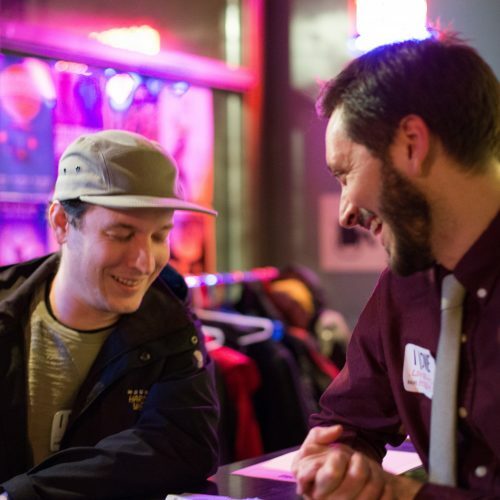 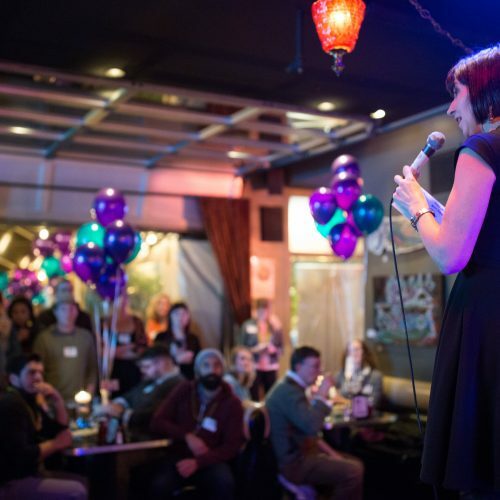 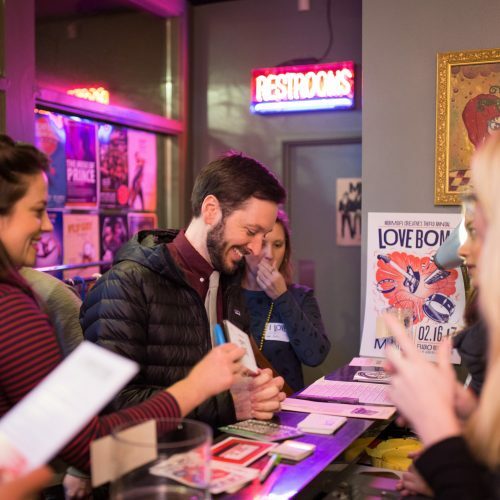 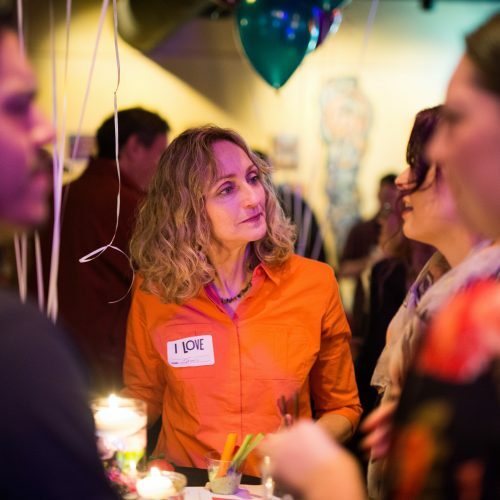 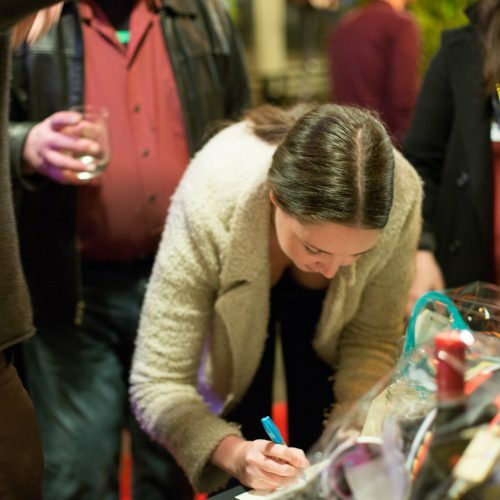 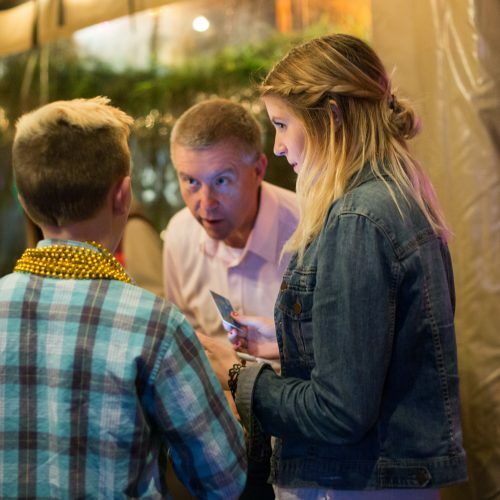 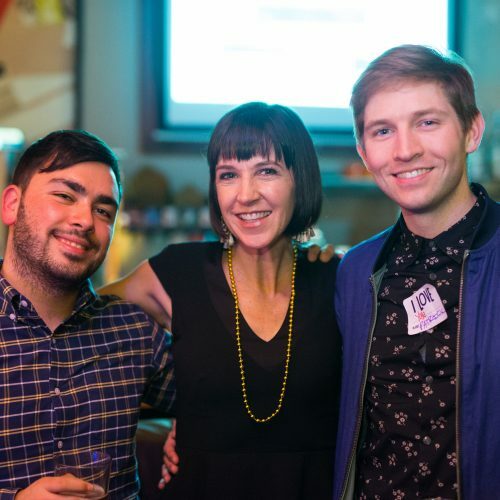 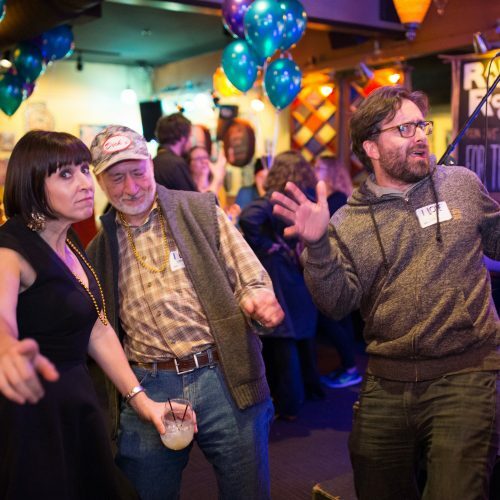 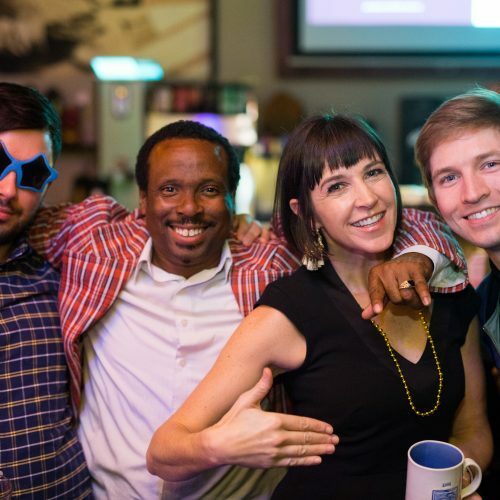 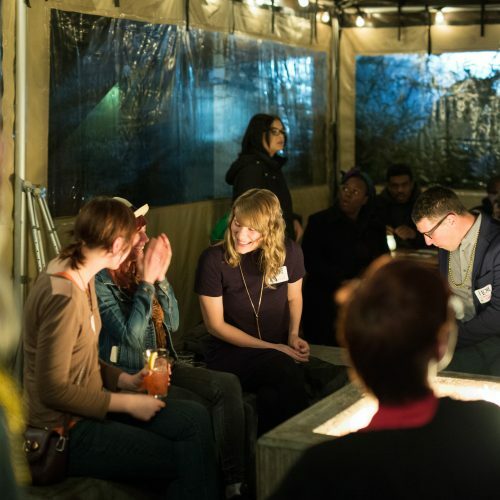 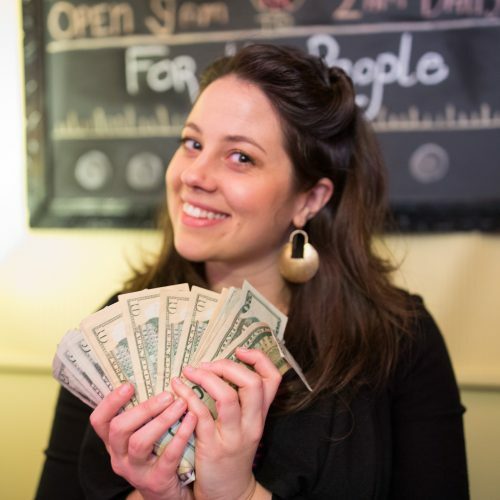 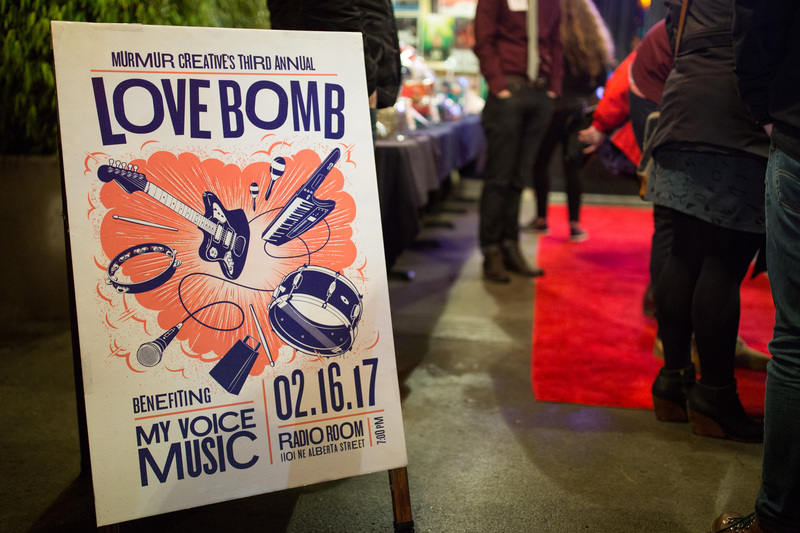 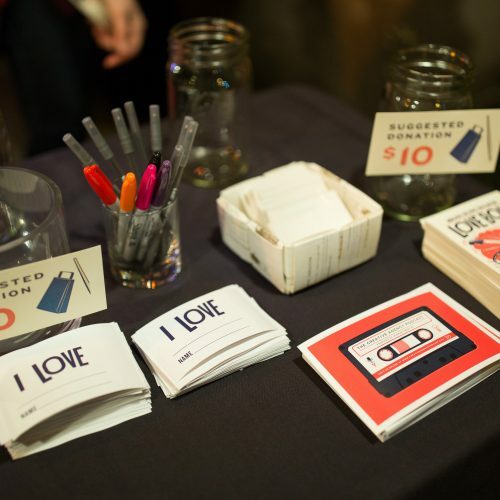 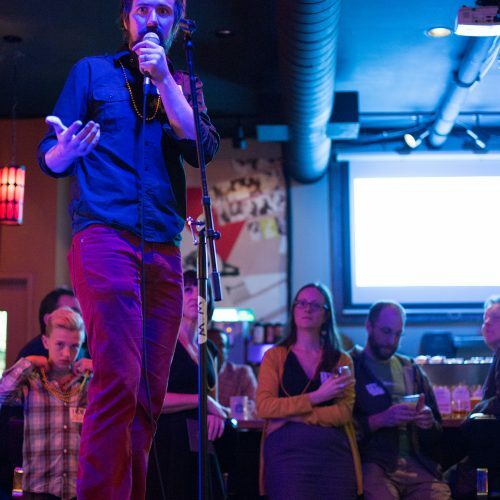 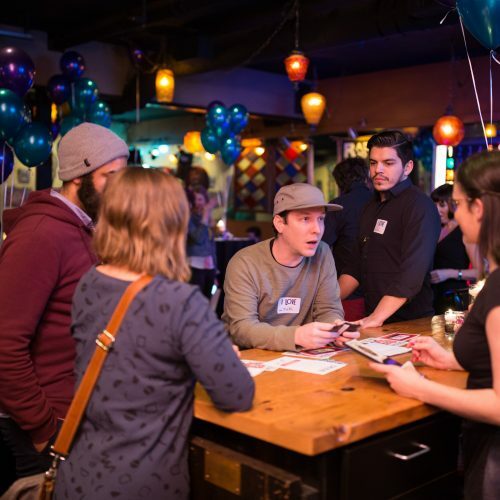 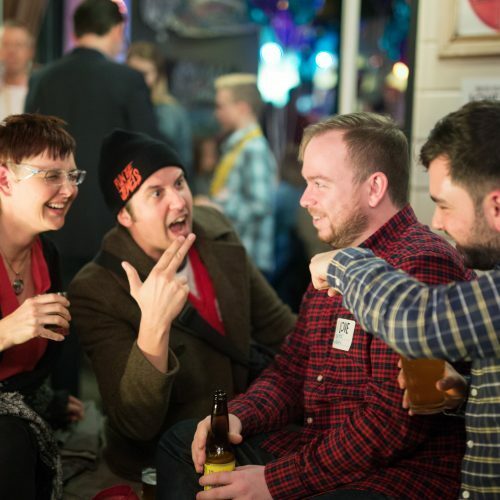 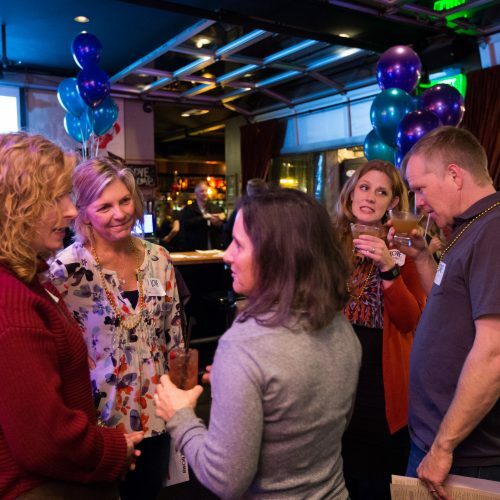 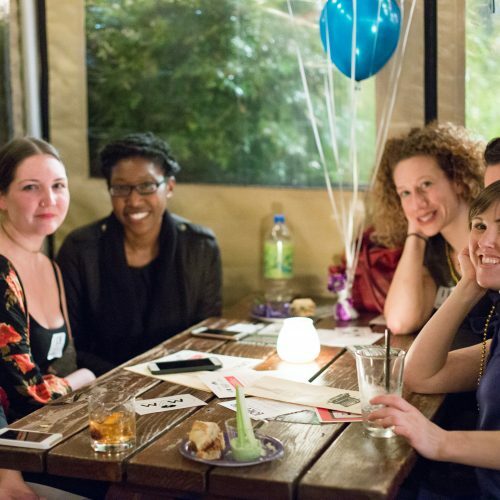 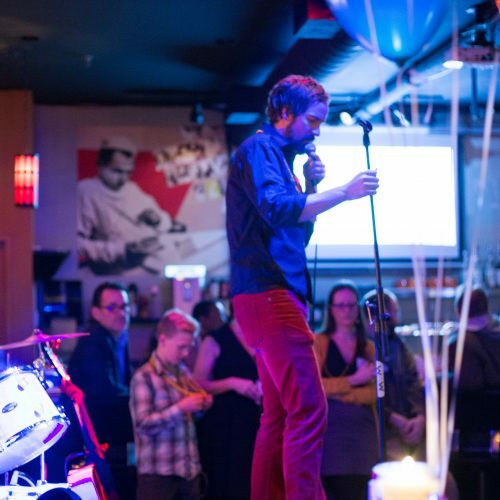 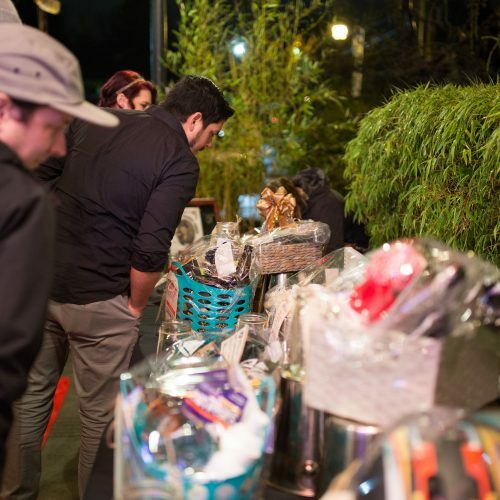 On Thursday, Febuarary 16–just two days after the official day of love, Feb. 14–we hosted our annual Love Bomb networking and fundraising event at Radio Room for the third year in a row. 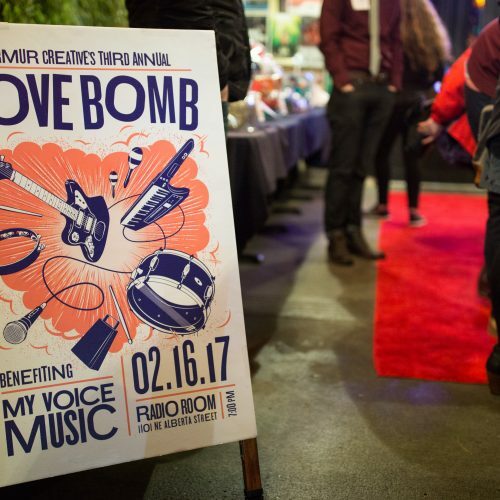 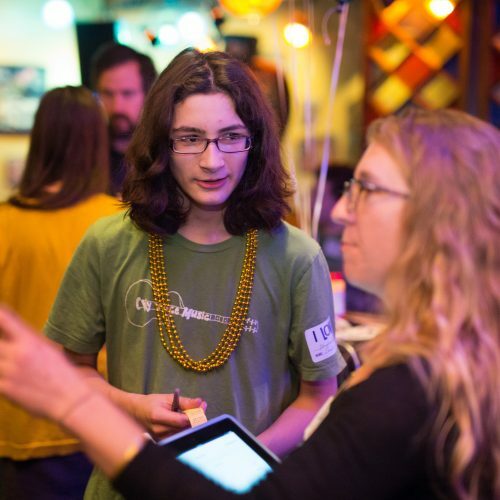 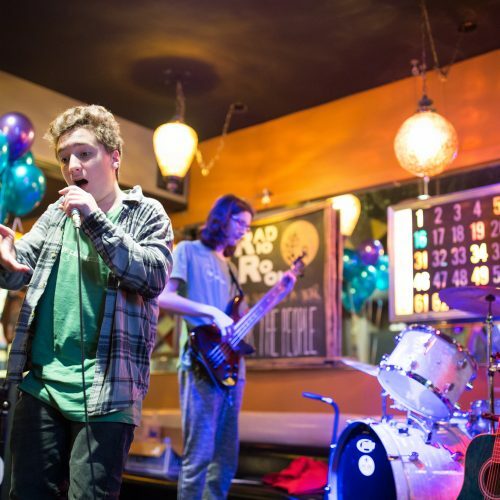 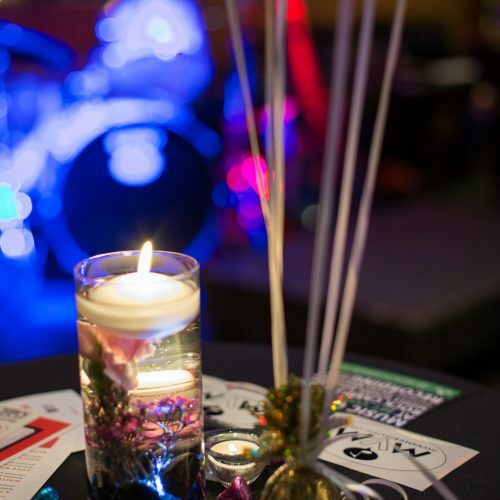 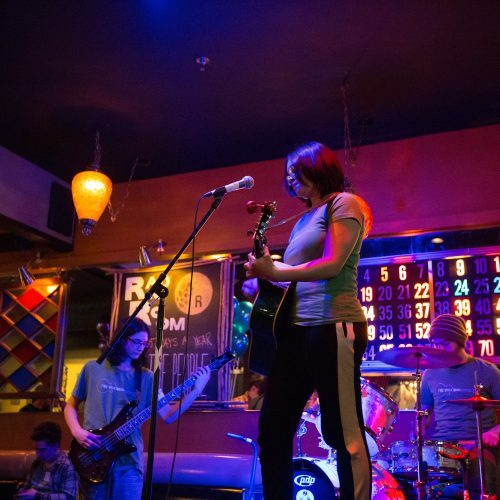 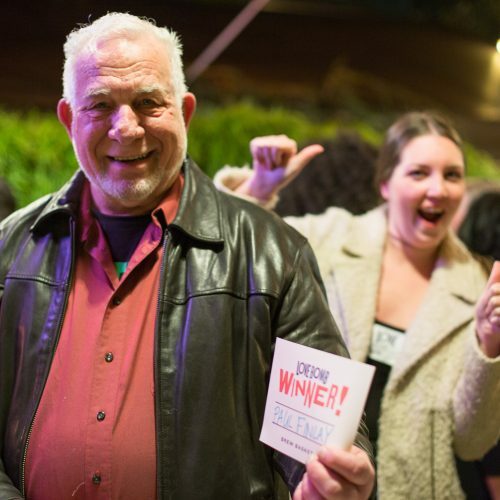 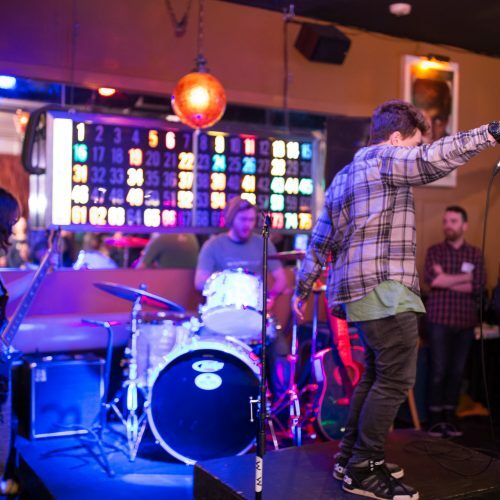 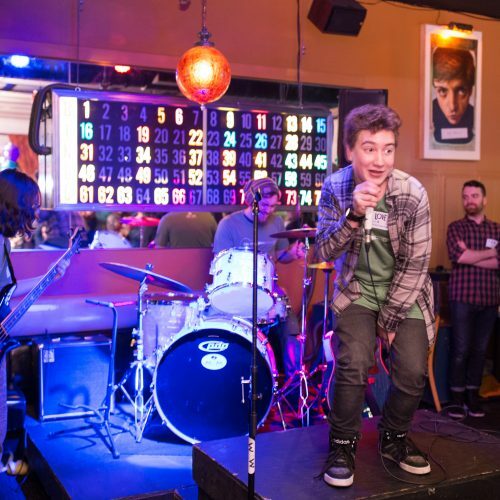 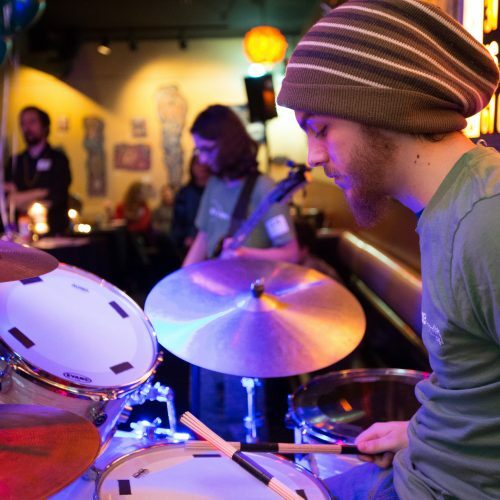 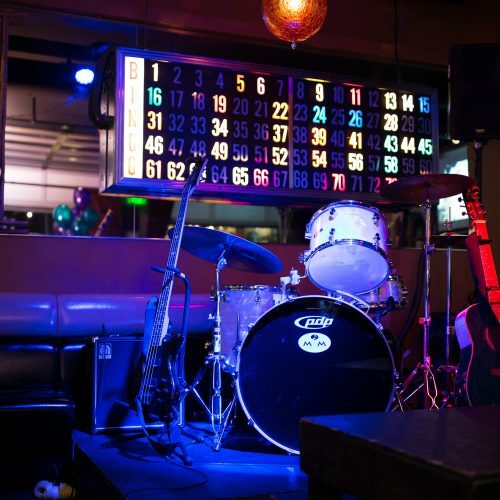 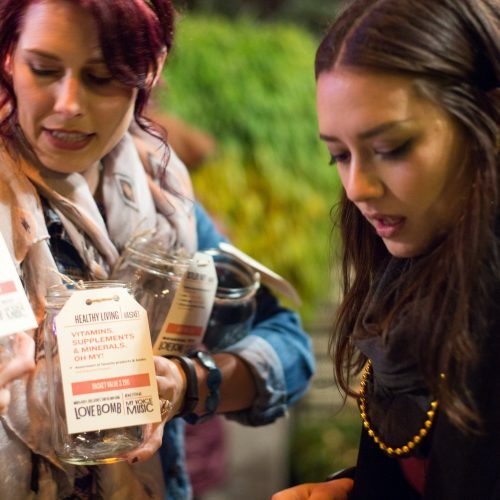 This year’s proceeds went to our nonprofit of choice, My Voice Music, a Portland educational arts program that leads local youth through the process of writing, recording, and performing their own original music. 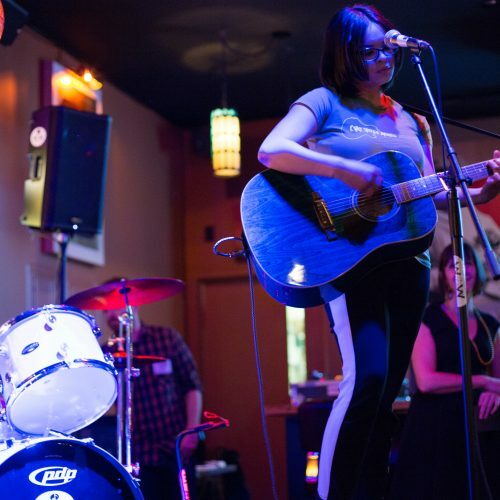 My Voice Music is a 1-to-1 peer program, meaning for every child who’s family can pay tuition, another who’s family cannot is admitted. 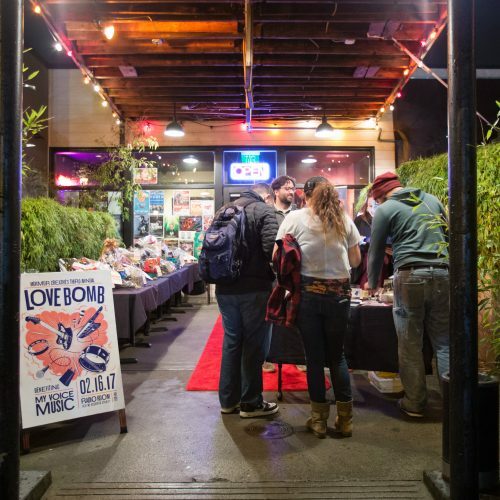 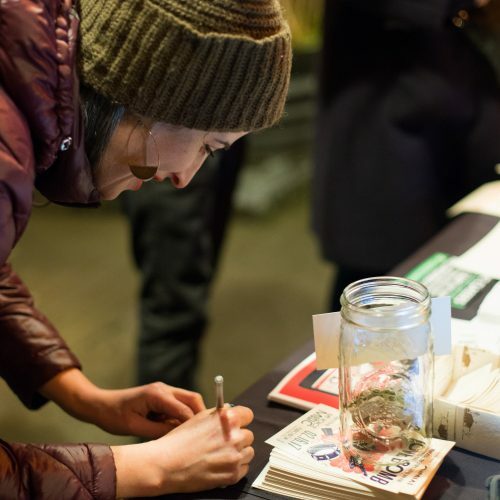 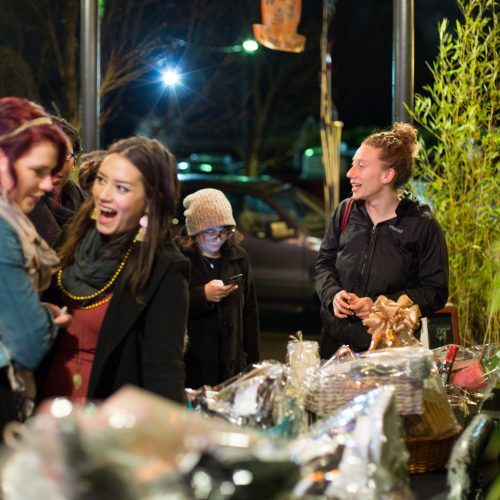 Our previous Love Bomb’s have supported Street Roots and Basic Rights Oregon. 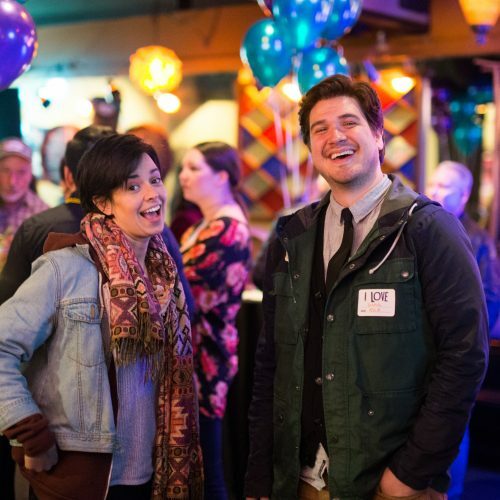 Below are some of our favorite photos of the night (taken by Murmurites Tim Lundy & Kate Medred). 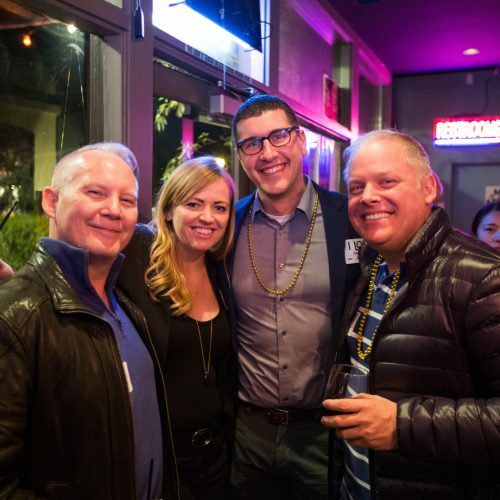 To see all of the event photos please visit our Google album. 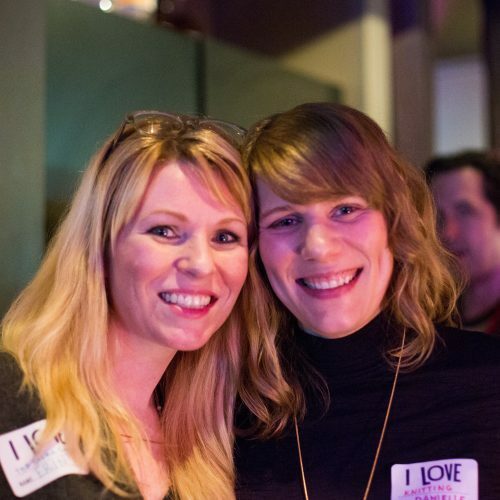 See the rest of our Love Bomb photos here.